To be available for in the most popular Social Media outlets. Now, if you want a question – we’re open for communications on Facebook. 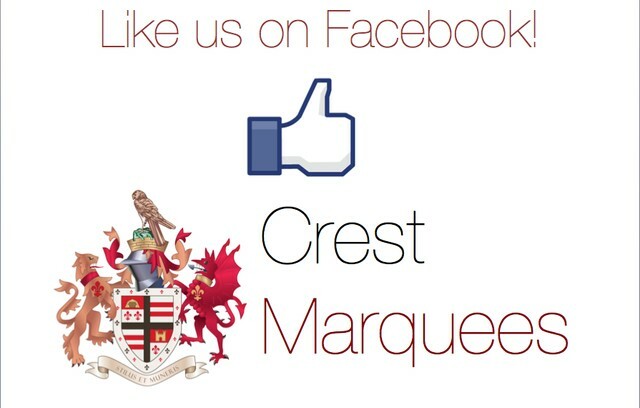 We will update our Facebook page with pictures, videos and other hands-on material – to show you how a marquee gets built! Like us and keep in touch.